Get paper off your desk and into action. 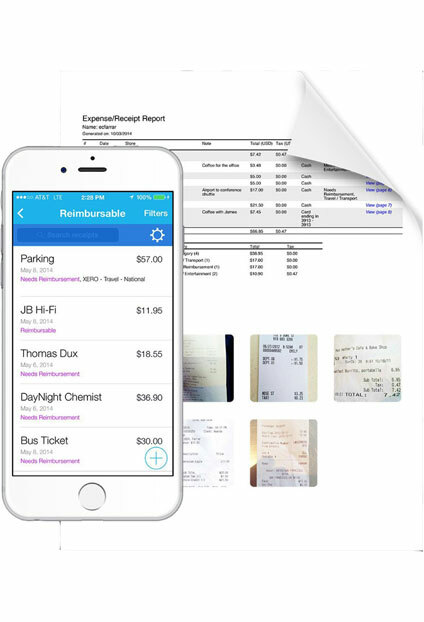 Join over one million businesses scanning & organizing receipts, creating expense reports, and more with Shoeboxed. 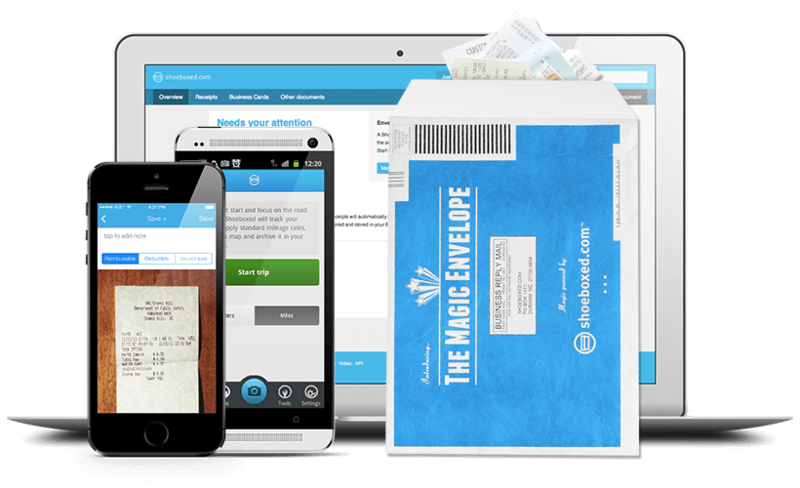 Clear your desks and drawers of paper receipts by mailing them straight to our processing facility for free with our postage-paid Magic Envelope™! Scan in any strays with our mobile app available in the Apple App and Google Play stores. 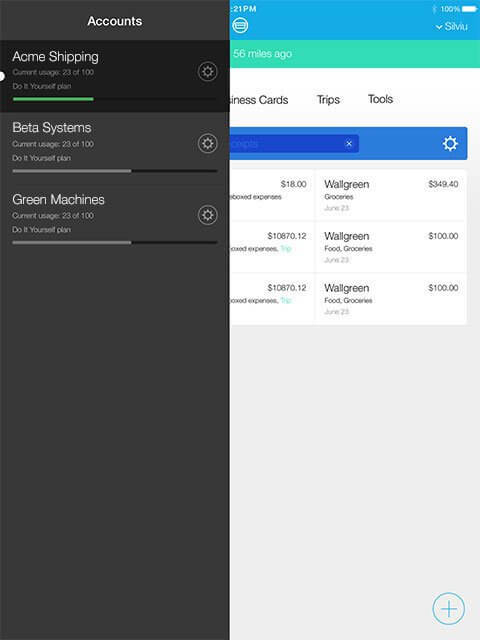 See all of the most important data from your receipts in one organized place for easy and at-a-glance expense tracking. 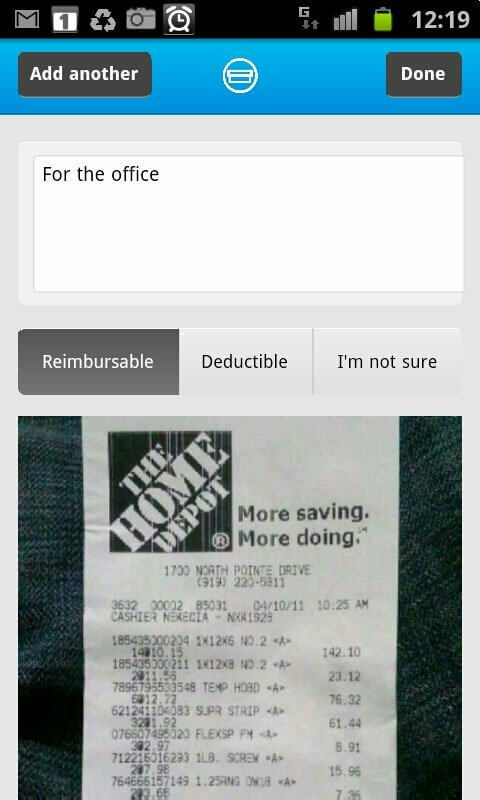 Click into an expense to see the fully scanned image of your receipt. Use our standard categorizations or create your own to fit your needs. 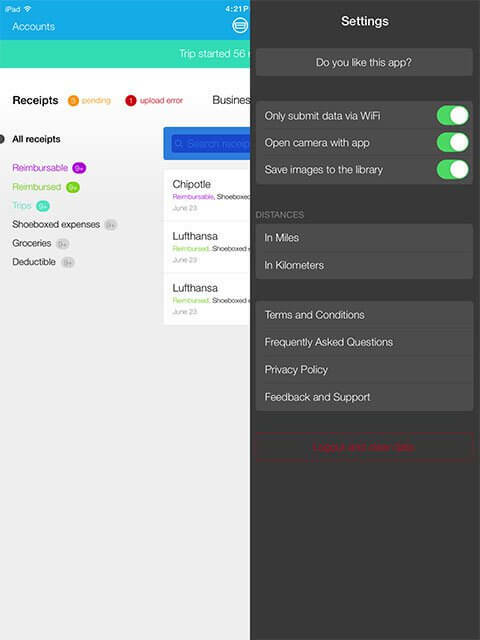 Export all of your data at any time, including the scans of your receipts. Clear away piles of paper receipts by mailing them directly to our processing facility for free with the postage-paid Magic Envelope™. We’ll do the work of scanning your receipts and turning them into organized and actionable digital data. 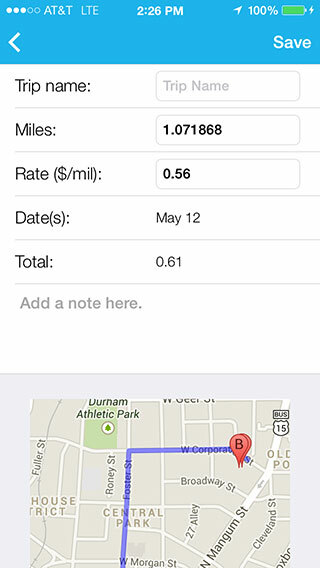 Use our mobile application for quick and easy uploads. 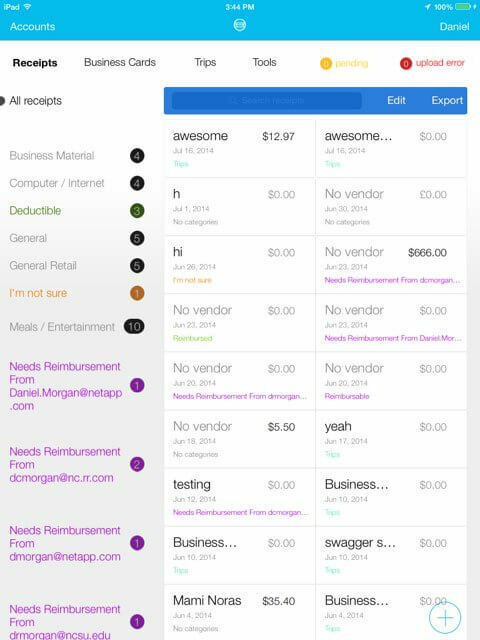 You can also email us pictures of your receipts, drag and drop scans from your desktop, or use our custom Gmail plugin to auto-import receipts from your email account. 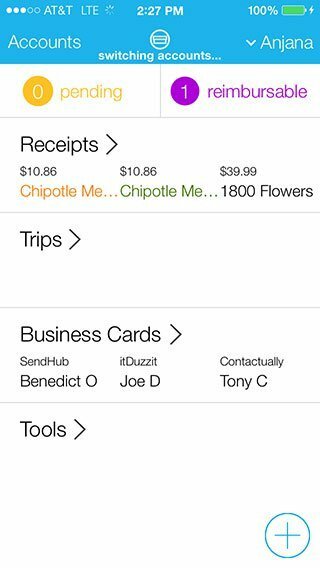 We extract the most important data points on your receipts and automatically categorize them by vendor, total spent, date, and payment type. Extracted data is fully searchable and editable. Our team members double check extracted information so you know you’re seeing human verified data you can trust. 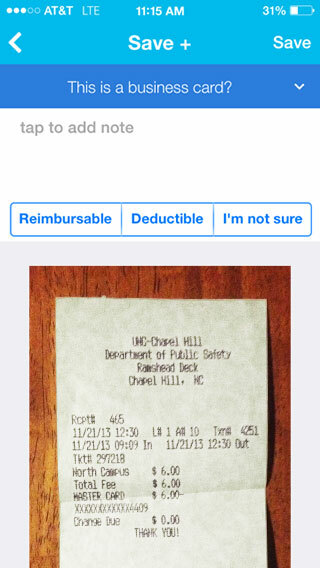 Create clear and comprehensive expense reports that include images of your receipts. 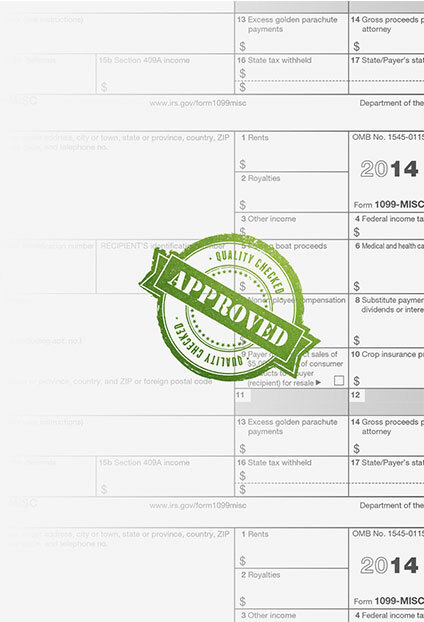 In just a few clicks, you can export, share or print all of the information you need for easy tax preparation or reimbursement. Digital images of your receipts are accepted by both the Internal Revenue Service and the Canada Revenue Service in the event of an audit. 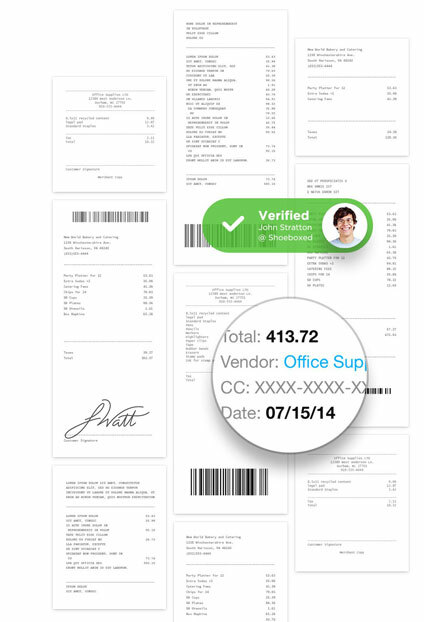 Shoeboxed ensures that all of your receipts are legibly scanned, clearly categorized, and easy to locate. We protect both your important documents and your digital scans. All of your paper is securely stored at our independently owned and operated processing center in Durham, NC. All doors are entry controlled and monitored 24/7 with security cameras. Digital data is protected by Secure Socket Layer (SSL) encryption, which is also used by online banks and medical information service. 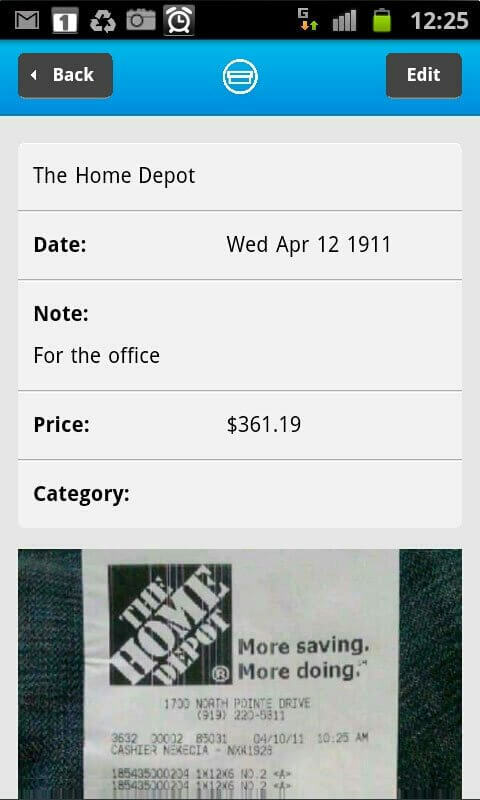 Start digitizing your receipts today! 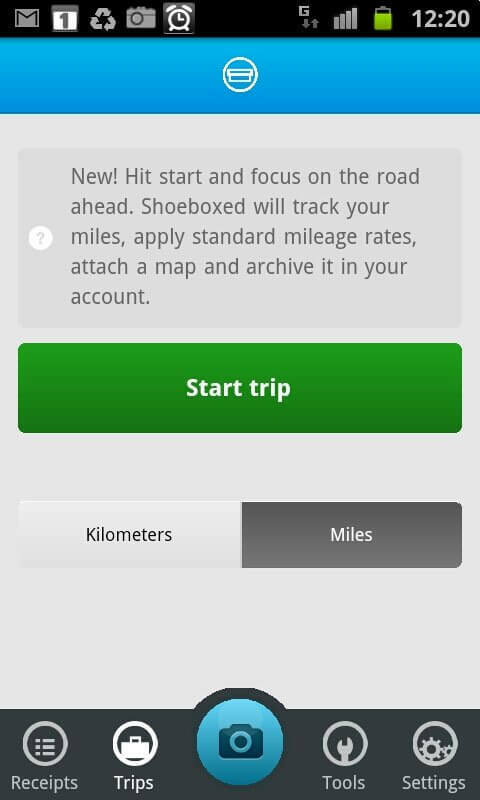 Enter your email address below to get started with a Shoeboxed monthly or annual plan of your choice.